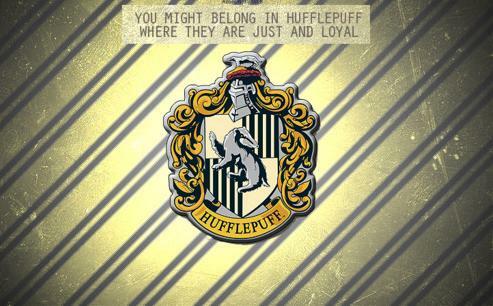 You might belong in Hufflepuff, where they are just and loyal. JK Rowling changed the world when she wrote the Harry Potter series. Not only did she write seven amazing novels, but she created a new and exciting world for all of her readers to lose themselves in. 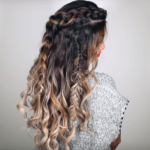 And after the responses to our posts on Hermione Granger’s style, and Fashion Inspired by Harry Potter & The Deathly Hallows Part I, we know you guys love these books as much as we do! Founder: Hufflepuff was founded by Helga Hufflepuff, a sweet and talented witch who was exceptionally skilled in food-related charms. Many of her recipes are still used in the Hogwarts kitchens. Common Room: located underneath Hogwarts. To enter, students pass through a painting near the kitchens. 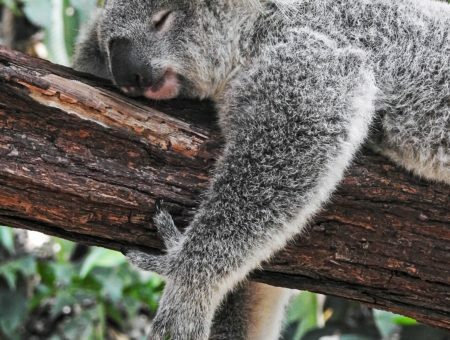 It is quite cozy, despite being underground, and there are tunnels that lead from the common room to the round, barrel top-shaped doors of the dormitories. The Hufflepuff common room is the only one that Harry and his friends do not visit in the books or movies, so it isn’t described in great detail. 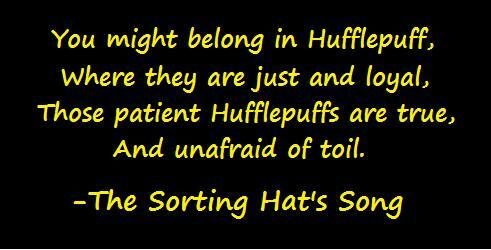 Do you have what it takes to be a Hufflepuff? Helga Hufflepuff valued a number of traits when choosing students to be in her house. To be a Hufflepuff, you need to be compassionate, hardworking, friendly, loyal, just, and non-judgmental. Being known as a kind witch, Helga Hufflepuff was accepting of everyone, so if they didn’t particularly fit into any of the other houses, they were welcomed into Hufflepuff. Because of this, the people in Hufflepuff are often stereotyped as not being particularly exceptional. This is definitely not true, because there are a number of Hufflepuff students recognized in the books for their extraordinary feats. Nymphadora Tonks – the intelligent Auror and member of the Order of the Phoenix with the ever-changing hair color. Zacharius Smith – member of Dumbledore’s Army, the secret group of students who gather together and learn spells to defend themselves from Dark Magic. 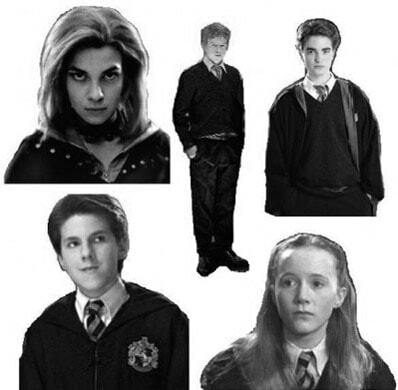 Justin Finch-Fletchy, Ernie MacMillan, Hannah Abbott, and Susan Bones – members of Dumbledore’s Army. Whether you’re going on a date to Madam Puddifoot’s Tea Shop, or just strolling around Hogsmeade with your friends, this is the perfect outfit. To start, I used an adorable blouse paired with a skirt, both in the Hufflepuff colors, and a honey badger ring. 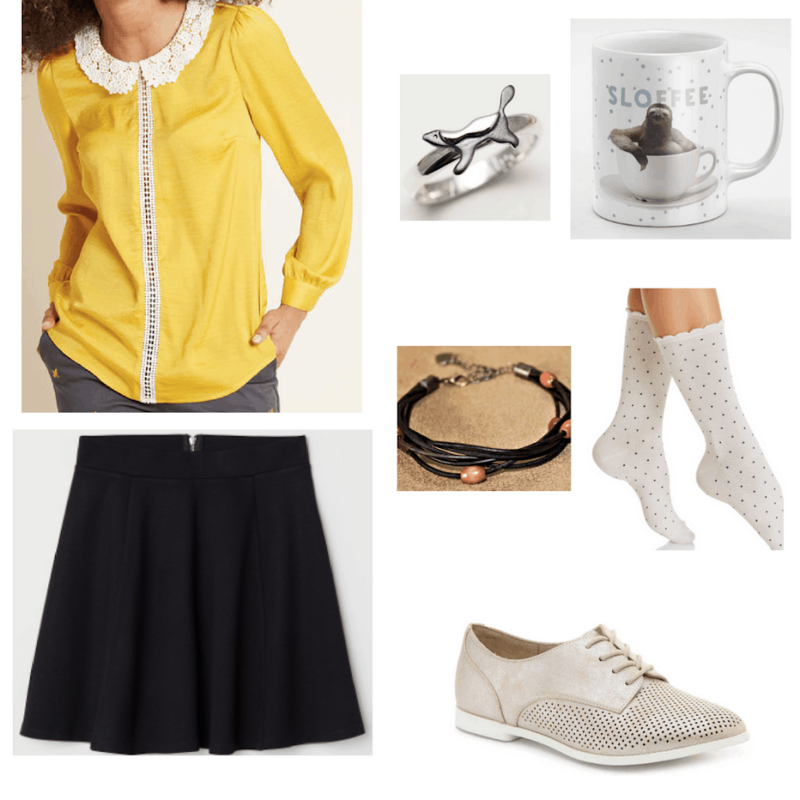 The bracelet has barrel wood beads, like the doors to the Hufflepuff dormitories, and I also included an adorable mug for your coffee because Helga Hufflepuff left behind a relic of an enchanted cup. I don’t want to give anything away, so I’ll just say that the relic is extremely significant in the 7th book. When you’re just hanging out, and you want to be comfortable but still look cute, you can wear an outfit like this. 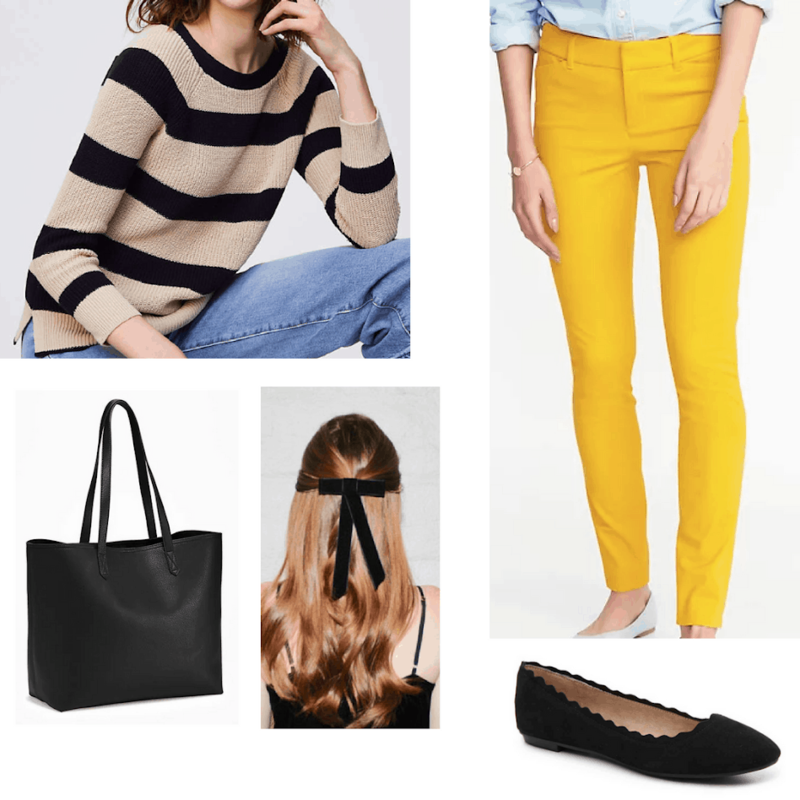 Sticking with the Hufflepuff color palette, I used yellow pants and black accessories. Finally, I chose a striped sweater, reminiscent of the stripes on Hufflepuff’s animal, the badger. The last outfit would be perfect to wear somewhere special that requires a formal outfit (perhaps something like the Yule Ball). When I think of a Hufflepuff girl, I picture one of those bubbly, sweet girls that everyone loves. With that in mind, I chose this pleasant little yellow dress, adorable patterned tights and heels adorned with bows. I also used a ring made from a recycled spoon, since Helga Hufflepuff was talented with food. 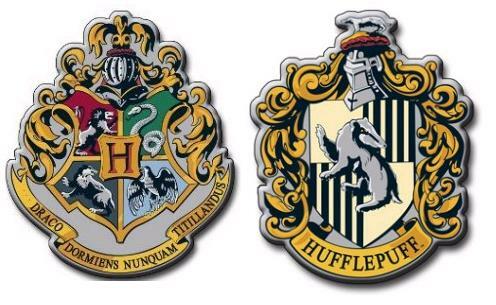 Are you inspired by Hufflepuff and the other Hogwarts houses? Which house do you think you would belong to if you lived in Harry Potter’s world? Which Hogwarts House-inspired article are you excited to read in the future? 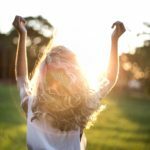 We want to know what you think, so be sure to leave a comment! 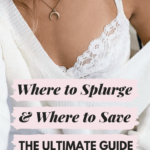 Editor’s note: This post was originally published in 2010; it was completely updated and revamped in 2018 (by Sharon) with new photos, outfit sets, and information.